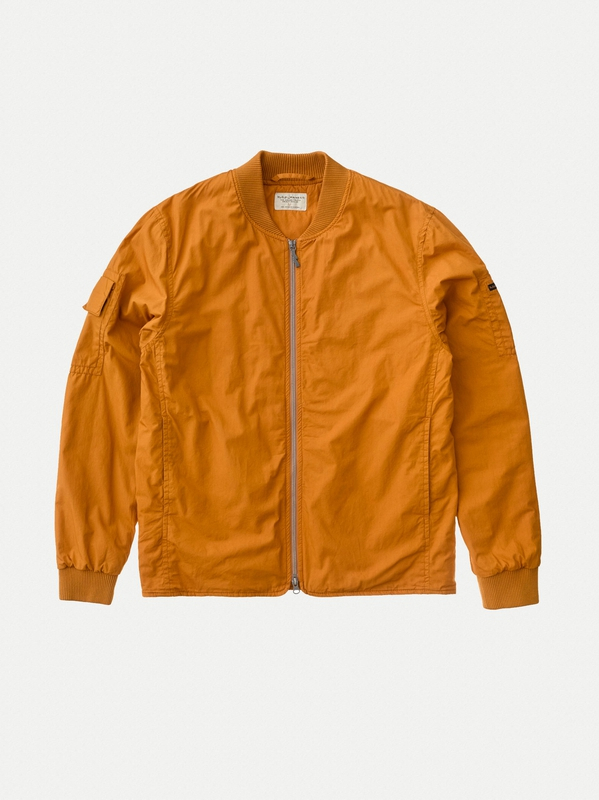 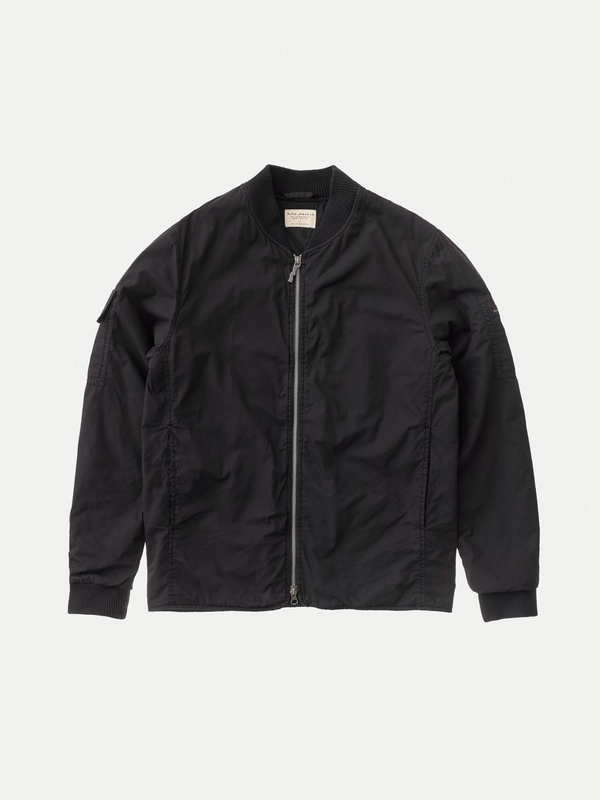 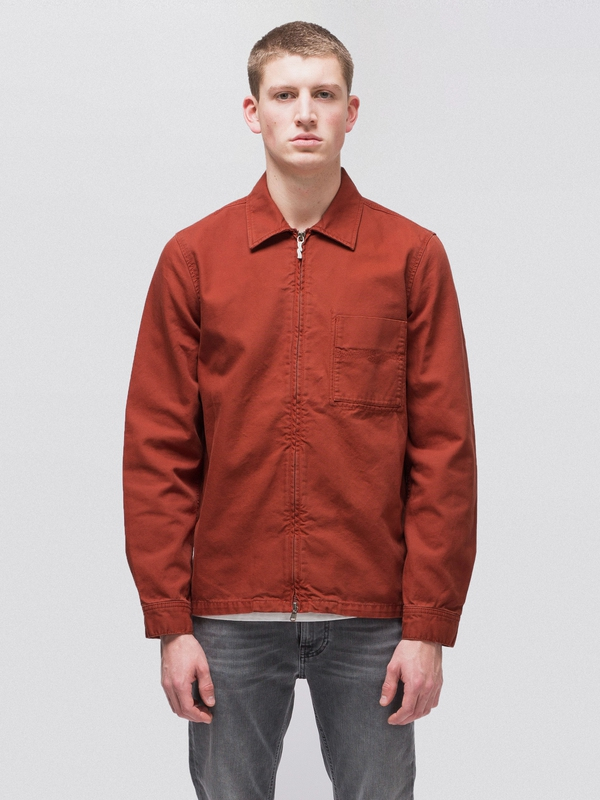 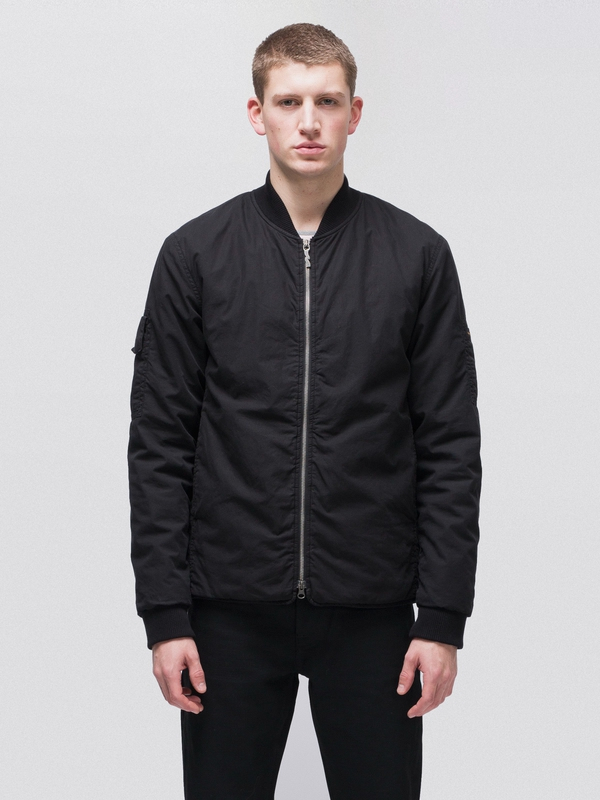 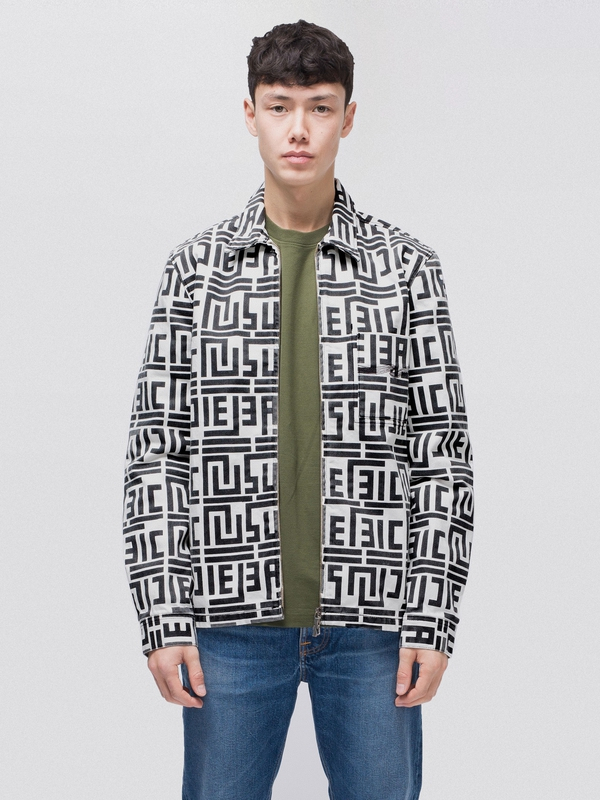 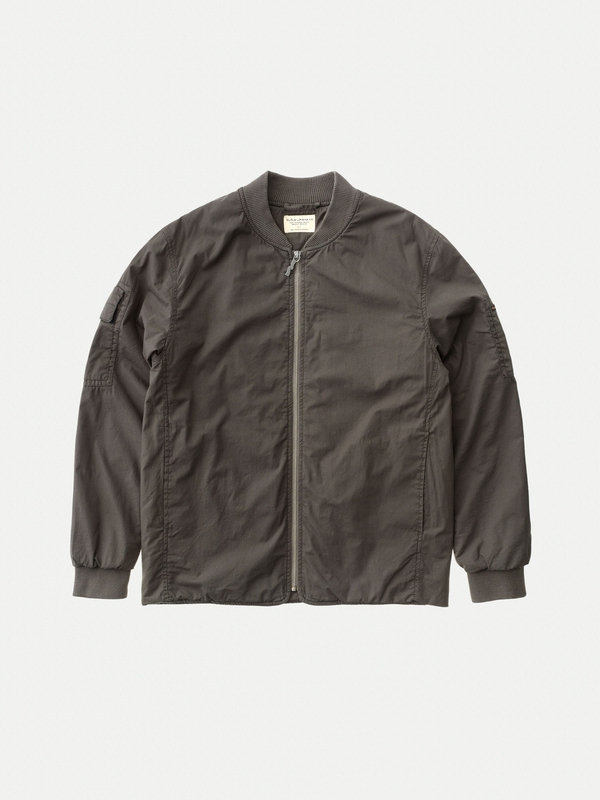 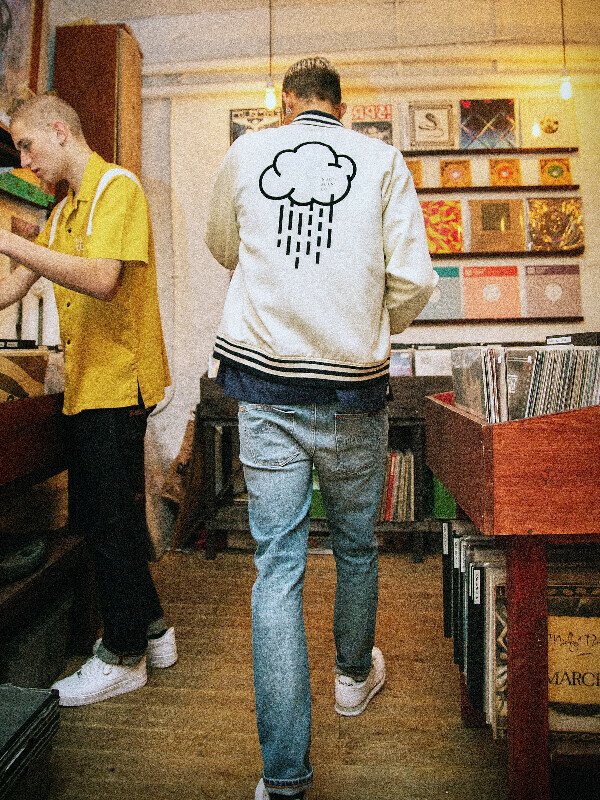 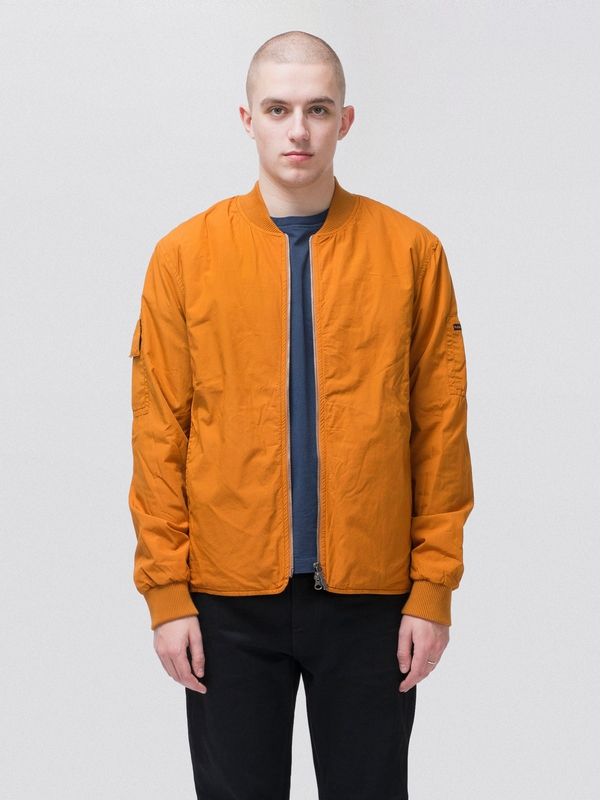 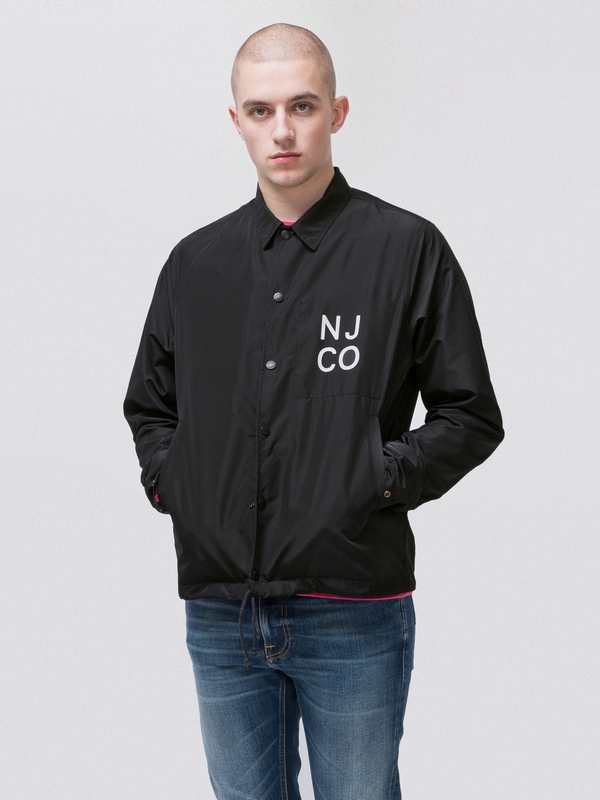 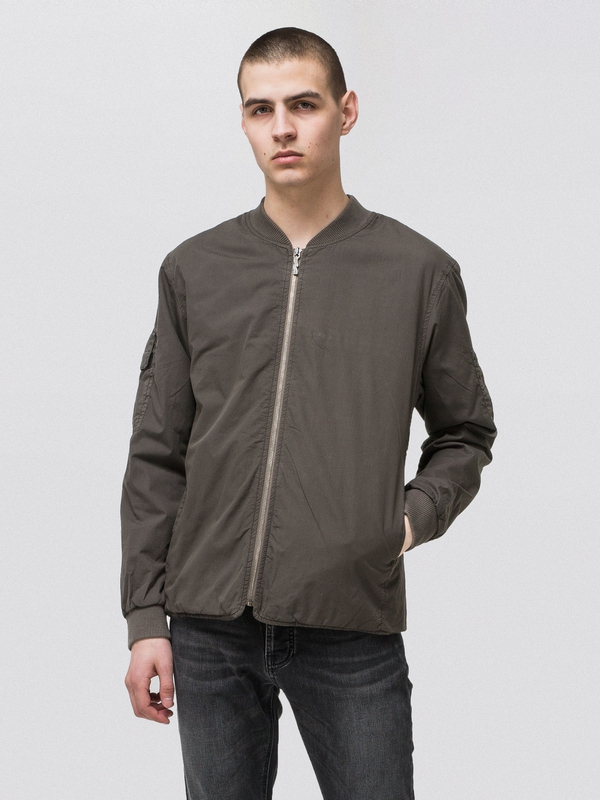 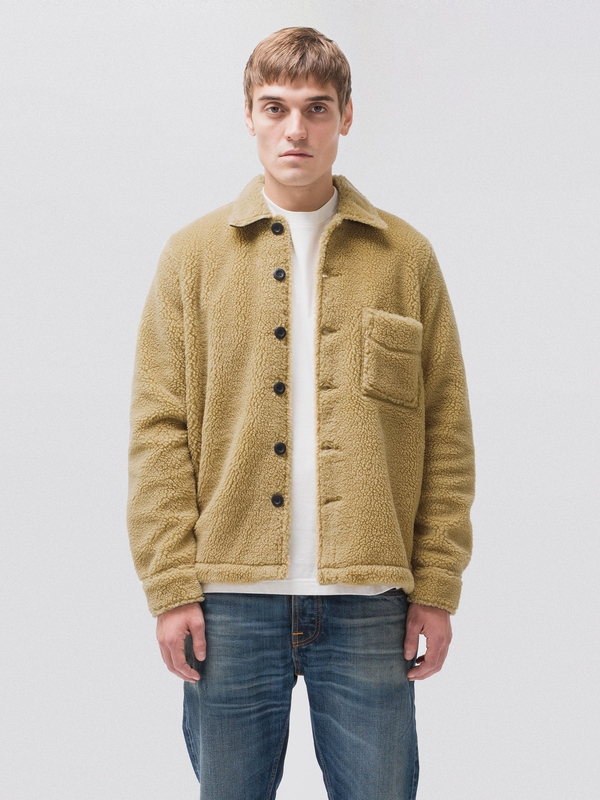 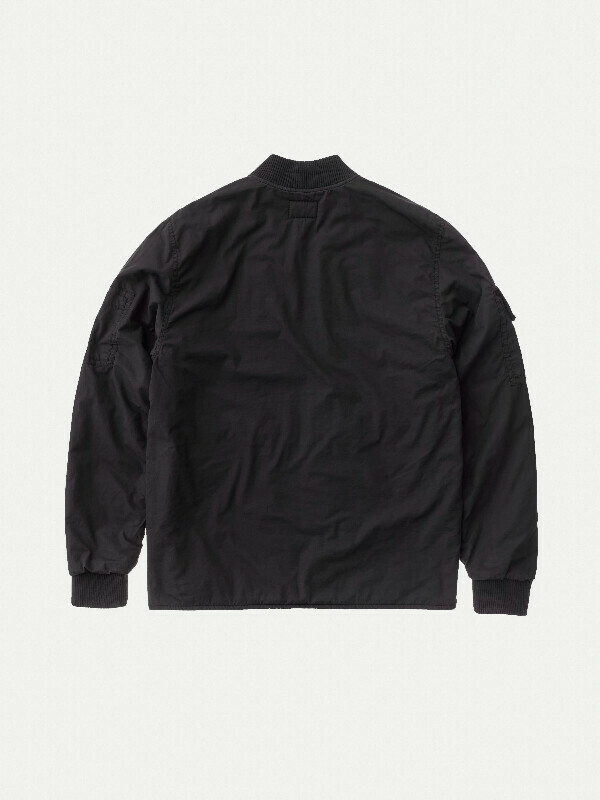 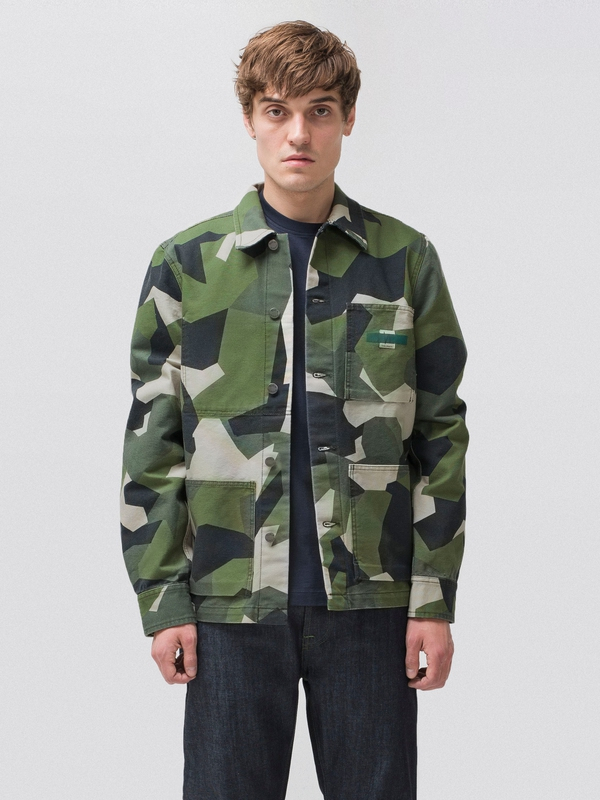 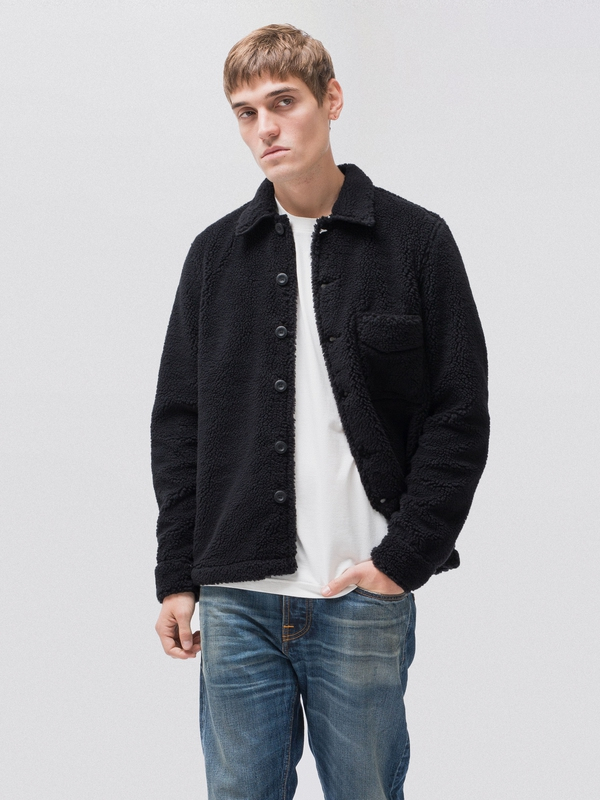 Soft and comfy is what comes to mind when you put on this bomber jacket made in smooth poplin. 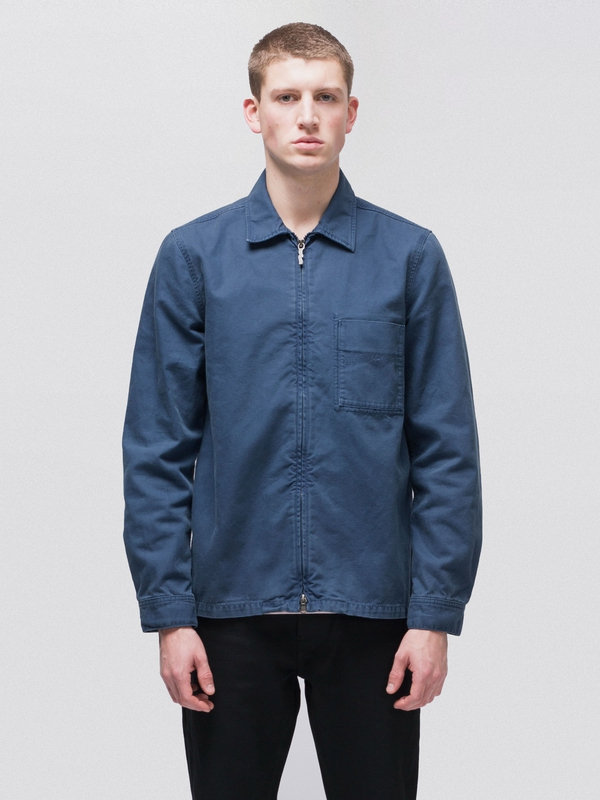 The body is lined with the same poplin and the sleeves with polyester for your comfort. 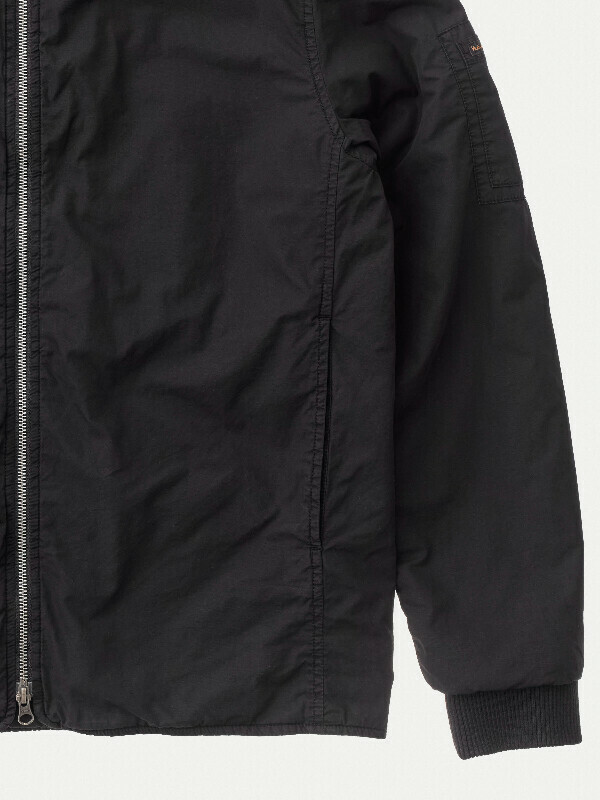 It has a light padding. 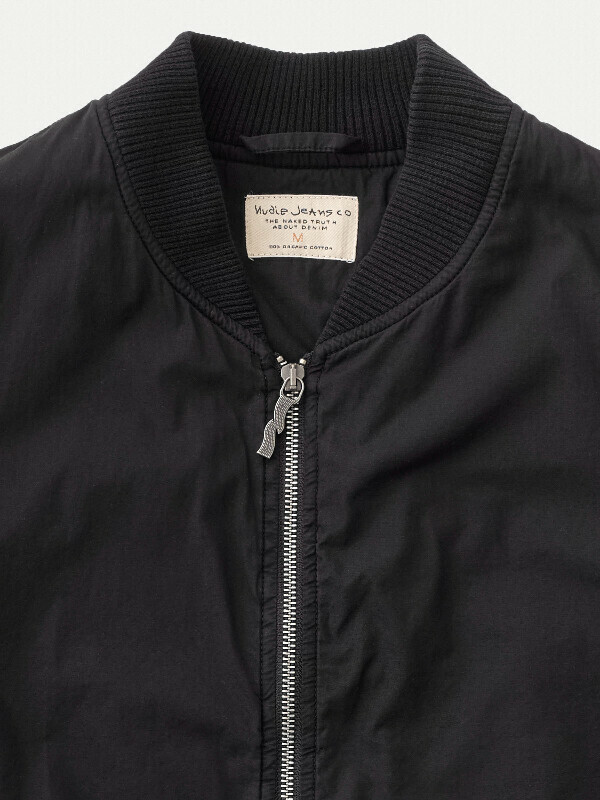 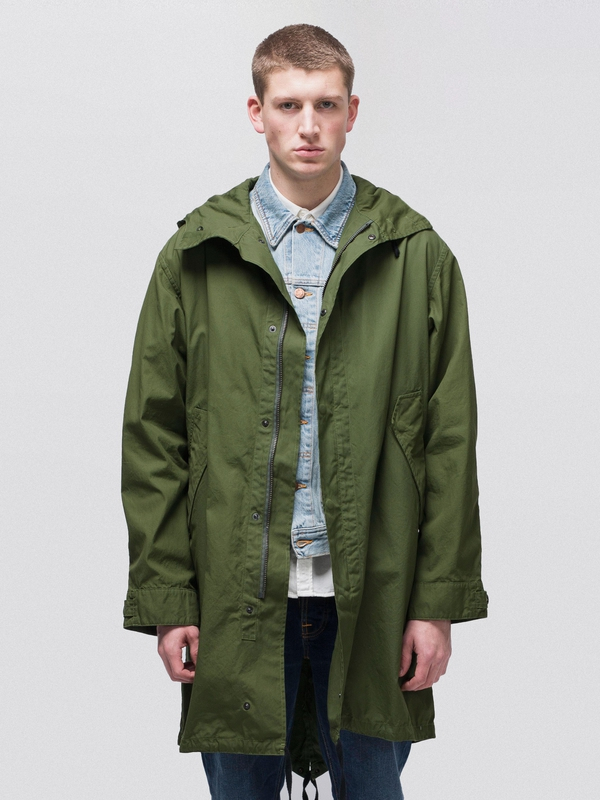 Wear it on it's own for the not so cold days and layer up when the weather gets rougher. 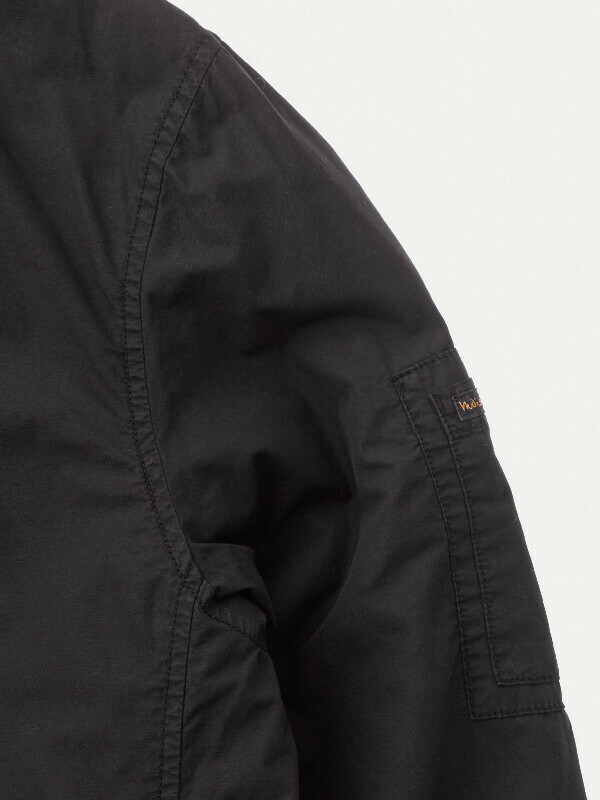 One zipped inside pocket. 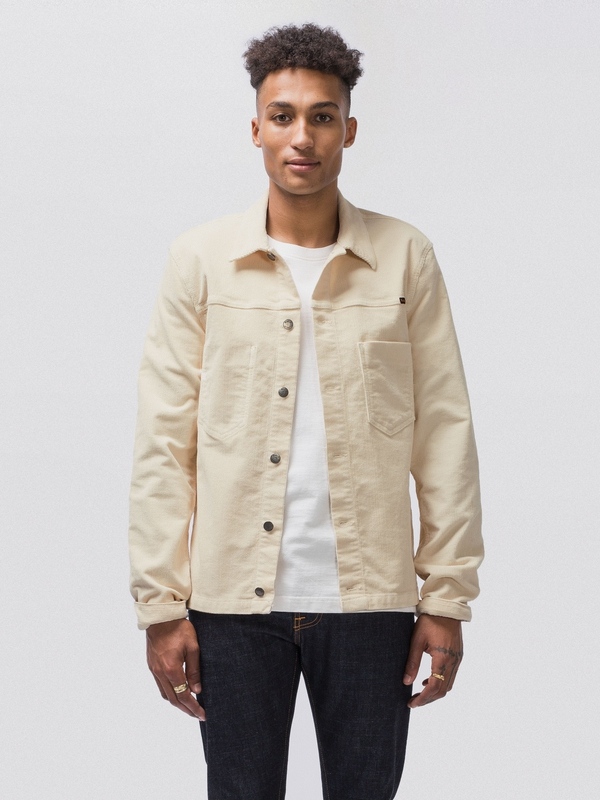 Slightly washed out look.